Where do you work and who are your clients? recent workshop was at Alzheimer’s Association’s National Headquarters. Currently, our team is growing and expanding! bolster each other’s work and demonstrate a collegiality rare in other fields. What inspired you to become a music therapist? me pursue music therapy as a graduate student. can be so centering, refreshing, and a reminder to be present. What’s one piece of advice you have for students or new therapists in the field? figure out which clinical population is the one for your career. Just explore the work that motivates, engages, and excites you. Where do you work and who are your patients? I work at Heartland Hospice in Rockford, servicing North Central Illinois and Southern Wisconsin. We have a census of 200+ and I’m currently our only music therapist at this office. 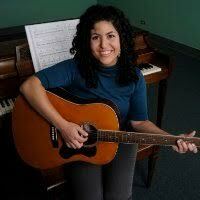 I’ve always loved to sing, and realized that music therapy could be a way for me to use music to help people! The only knowledge I had of music therapy in high school before doing more research was knowing the protagonist in ‘Sing Me Home’ was a music therapist. I wasn’t inspired to be a hospice music therapist until I had the experience of bringing instruments to visit my Grandma with Alzheimer’s and my family saw her respond so positively! 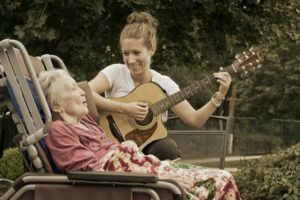 Seeing how music can help the family too, and volunteering in hospice in college both showed me that hospice was the population I wanted to work with. Have you experienced music to be therapeutic yourself? Sometimes I think I forget to listen to music because I spend the whole workday using music, but when I remember to listen to music it always is so therapeutic. I made a playlist of “good headspace songs” that I listen to in the car when I’m heading to or leaving a stressful visit that includes songs I know always put me in a positive headspace. My hobbies include crafting and making jewelry. Since I’m pretty freshly out of my internship, I’m living in the first apartment I’ve had to furnish. So I’ve been doing several DIY decorations that make my apartment a happy and colorful place to come home to! What is your favorite self-care activity? My favorite self-care activity is just being outside. I enjoy going for hikes in Rock Cut State Park, which is a large park very close to me. I also enjoy sitting on my balcony and watching the sunset. There’s something about taking even a few minutes to pause and breathe and be outside that is so calming and grounding. It’s so important working in hospice to take that time to detox, be present, and remember why I love what I do! 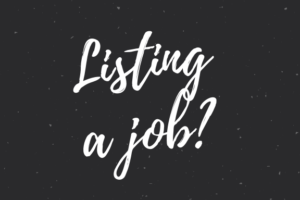 I have two contracts with hospices in the Chicago area. Currently, I see patients in Chicago, in Park Ridge, Norridge, Orland Park, Chicago Ridge, Streamwood, and LaGrange. I had been working in Information Technology for a large corporation for many years when I became primary caregiver to my elderly mother. When she became terminally ill with congestive heart failure, we enrolled her in hospice. For five months, my mother thrived on the wonderful care she received, enabling her to enjoy her family, go on short vacations and, especially, to attend my wedding! The hospice team helped to make those last months with her a joyful time despite the pain of losing her. After she died, I left my IT career and took some time off to heal. 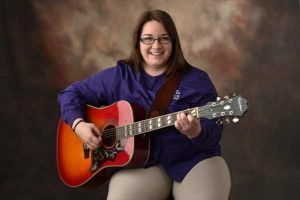 It was then that I decided to become a music therapist in hospice, and use my experience and love of music to benefit others. How have you experienced music to be therapeutic yourself? Music has always been a part of me. My family was musical, and I began playing the piano, flute and guitar as a child. I was always involved in band or orchestra, and later, choir and theatre. As a young adult I began to sing in bands, work in piano bars (they had those back then), write music and even produced a CD of my songs. Music has been a constant companion, a way to express myself, to boost my self-esteem, to combat depression and to process my feelings. It is one of my best friends. I have met so many inspiring people on this path, I can’t choose just one! I think I’ve learned something valuable from every MT, client or student I’ve had the privilege to work with. I love to knit, crochet and sew. This year I’m trying my hand at gardening. And my husband and I love to travel – our goal is to visit every state in the U.S. together at least once. I think we have made it to about 15 of them! This is such an important topic when you work in hospice. For me, it’s about honoring myself, in whatever way I need to in order to feel strong and powerful. Yoga and meditation are two of my favorite methods of self care. Why did you choose to become an independent contractor? My first job as an MT was in a senior community. While I loved working with the residents, I was used to a different level of responsibility and independence. I’ve been doing contract work for just over a year now, and it’s perfect for me. I love having accountability for my own contracts, clients and time. What is your biggest challenge as an independent contractor? For me, isolation is the biggest one. I need to make an effort to counter that as I am an introvert by nature. I took on an MT practicum student last fall, which helped enormously. And, since I don’t have the support of an IDT, I see a therapist regularly to help me process all the emotions that this work stirs up. Sometimes all my patients remind me of my mom! What advice do you have for someone who is thinking about becoming an IC? There are great resources on becoming an IC on the AMTA website that I found very helpful. Making a business plan was huge for me. It forced me to think about my strengths and shortcomings, to find my target market, and to set goals for my business. And going forward, it helps me stay focused so I don’t start pursuing clients that are not the right fit for me. My name is Brad Drozdowski and I’m a music therapist at Institute for Therapy through the Arts in Evanston and with RhythmWORKS in the DuPage area. I see a diverse caseload of groups and individuals all over the greater Chicagoland area. The populations I see the most are Autism, Developmental Disabilities, and stroke patients with aphasia. My favorite part of my job is simply having the opportunity to make music with so many people and to witness first hand, every day the power music has to make change in their lives. I found out about Music Therapy in high school; I was looking for a career that would combine my interest in psychology with my passion for music. When I discovered that Eastern Michigan University had a great program only 20 minutes from my hometown, I auditioned and enrolled in the program my for my first semester of college and never looked back. My self-care typically includes some light meditation, cooking, composing, and reading philosophy on the train. What’s once piece of advice you have for students or new therapists in the field? I’m a new therapist myself, so my advice to those just entering the field or to students in their internship is to enjoy those final moments of becoming a music therapist. There really is no limit to what you can accomplish in this field once you cross that threshold, and that shouldn’t be scary. Take your time, take stock of how hard you’ve worked to become board-certified, and take your career into your own hands! I work for Hospice of Kankakee Valley which is a local hospice company which was founded in 1983 in Kankakee, Illinois. We serve about 150 on average hospice patients ranging in age from newborn to well into their 100s! These patients have various diagnosis, but most common are Alzheimer’s, heart disease, COPD and cancer. I also serve some bereavement and lead creative arts grief support groups. I grew up in a very small town, and my high school graduating class was 43 (which was big for my school). I did not know of any music therapists so I knew I loved music, and wanted to have a career in music and Bradley University in Peoria had a music career day when I was a sophomore in high school. That is where I learned about music therapy and chose to become a music therapist. I cannot say that I have experienced music to be therapeutic as in the way we treat patients/clients, but I have found music to be very healing for me. It was something I could do on my own, or with others and I could see myself getting better at. I found it as a good hobby, and an enjoyment, it allowed me to clear my mind and focus solely on the music and not the other things in life that demanded my attention. As a hospice music therapist, my role models are Noah Potvin and Russell Hilliard. These men are a breath of knowledge in hospice music therapy. I have only been a hospice music therapist for over a year and still have plenty to learn, and I love attending their continuing education seminars and presentations at conferences. What are your hobbies, and what is your favorite self-care activity? Hobbies have been difficult for me! So has self care! I started the program at Hospice of Kankakee Valley in January of 2016, and that has consumed a lot of my time. I grew up in this area, but a lot of the people I knew are gone, so I am back home rebuilding a social life! Honestly, this has been the hardest part of being a new professional, is life outside of work. I have a dog! And he is my joy, I also enjoy walking, reading, crafting and attending wine and paint nights. My favorite self care activity would have to be walking, and that includes my dog and disconnecting from my phone. I have recently started a new position at Heartland Hospice as the Bereavement Coordinator. I mainly work with the bereaved families of our patients, as well as provide community grief support groups. My day to day doesn’t involve much Music Therapy, yet. I’m hoping to incorporate music into support groups and 1:1 counseling sessions. Another rewarding aspect of my job is serving as chair of the We Honor Veterans Program. This program was developed by the Veterans Administration and the National Hospice and Palliative Care Organization to ensure quality care for veterans at end of life. This program is near and dear to me as I am an Operation Enduring Freedom Air Force Veteran and still serving part-time in the Illinois National Guard. I recall in my senior year of high school debating whether I would go to school for music or for psychology. Little did I know at the time that Music Therapy was a career option! After getting my bachelors in music business from Elmhurst College, I struggled to find my path in life. Luckily, through membership in Sigma Alpha Iota and the support of my Aunt who is a nurse, I discovered Music Therapy. I always felt a calling to help people, and Music Therapy was the perfect fit to combine my love of music and passion to work with people. I’ve always turned to music for emotional validation, especially when I’m sad or going through a rough patch in life. I find it so freeing to sing lyrics that speak to what emotions I’m feeling or to the situation I find myself in. I really don’t have a role model, but I’m inspired by so many people in my life. I try to surround myself with positive, hardworking people who have a passion for life. I enjoy baking, especially cookies and cakes. I participate in 5K races, usually doing about 4 a year. Shopping…does that count as a hobby? My mother, grandmother, and I love to go shopping and find good deals. We traditionally all go out shopping together on Black Friday. And, of course, music! I do maintain playing and performing on my primary instrument, French horn. 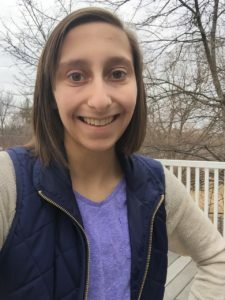 I think my favorite self-care activity is really a technique- learning to say “No.” This is inspired by my career in hospice and the patients I’ve worked with. I’ve learned from them that life is short. I believe in work-life balance, and I try to make a conscious effort to be good to myself and to spend time with friends and family. 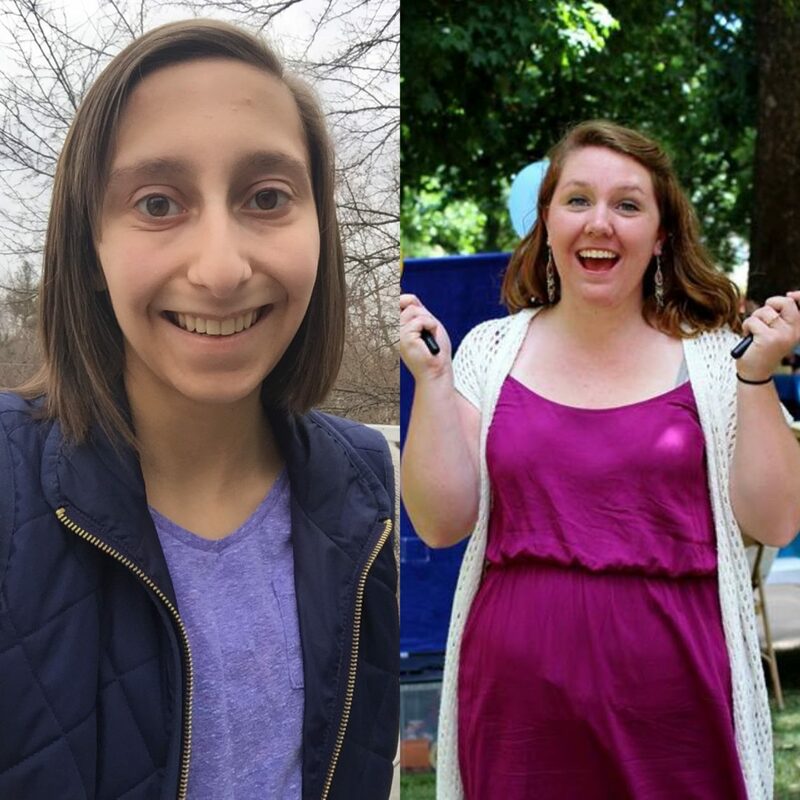 This quarter, we are please to spotlight two of our student members in a special Student Spotlight. 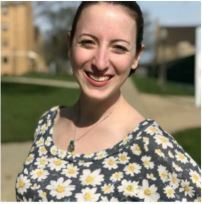 Michelle Bingheim is president of WIU’s Music Therapy Association, and Courtney Daniel is president of ISU’s Crescendo student music therapy association. Growing up, I was always taught to help others by using your talents. I knew I loved music, and I also knew that I wanted to help people. When I found out about music therapy, I knew it was meant to be! I love that I am able to use the talents that God gave me to help others have the best life possible. What clients or populations do you want to work with? My dream job is to work with children in a school setting. Eventually, I would love to teach music therapy at the university level. My biggest role model in life would be my sister because she has been there for me since day one. 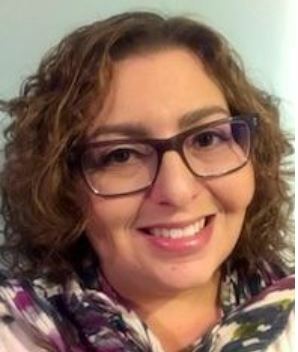 When it comes to music therapy, my biggest role model would be Dr. Jones; she helps each student and works with each of us to be the best music therapist possible. 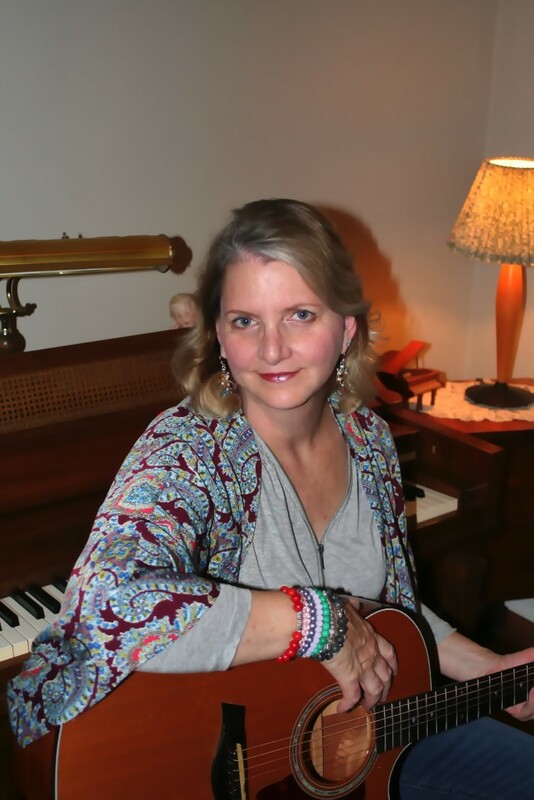 I have a “music therapy crush” on Dr. Masko because of her knowledge for music therapy research and all the work that she has done in the field relating to research. My hobbies include playing the trumpet, being involved at my church, volunteering for the Salvation Army, supporting St. Jude Children’s Research Hospital and Easter Seals through Epsilon Sigma Alpha International, and rooting for the St. Louis Cardinals! My favorite self-care activity is spending time with family and friends! If I need alone time, I love to binge watch shows on Netflix or go for a walk. I never really knew the true definition of music therapy until I transferred to ISU in fall of 2015. I first heard of music therapy when I was visiting Illinois State my sophomore year of high school. Since then, the thought of music therapy never left my mind. I became most inspired when I actually started practicing the profession. I am currently applying for internships in mainly hospice facilities, but would also love to learn about and work with babies in the NICU. How have you found music to be therapeutic yourself? My comfort is found through the lyrics of songs. Whenever I am at a loss for the right words to say, I turn to music. I find myself stressing out about certain things in life, but I always come back to the music which is really empowering. Together, I would say my parents are my role models. They have raised me to believe that I am capable of anything. They care, provide, support, and believe in me. I would not be who I am today without them, and I am so thankful for them. Of course I love singing and playing piano and guitar. At ISU I am involved in Concert Choir and Madrigals, as well as the president of our student organization, Crescendo: Music Therapy. Outside of school I love to paint on canvas and hang my work up on the wall. I am also a huge fan of Pinterest projects, watching dramatic Netflix series, and enjoying time outside. Sleep. I almost always try to get eight hours of sleep every weeknight. That has been my best self-care activity. I am healthy, but I still work hard and get good grades. This quarter, we are proud to feature Beth Blankenship, MT-BC. 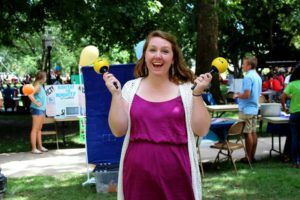 Beth currently serves as the Fair Salary Committee Chair, and has recently taken on the role of Internship Program Chair as well. I work at Helping Hand Center in Countryside, IL with children and adults with developmental disabilities. My favorite part of my job is probably seeing how the many different genres of music reach each client in such unique ways. When working with both children and adults, a typical day could include playing Johnny Cash one hour to Taylor Swift and Katy Perry the next! I have two big passions for helping people and for music. 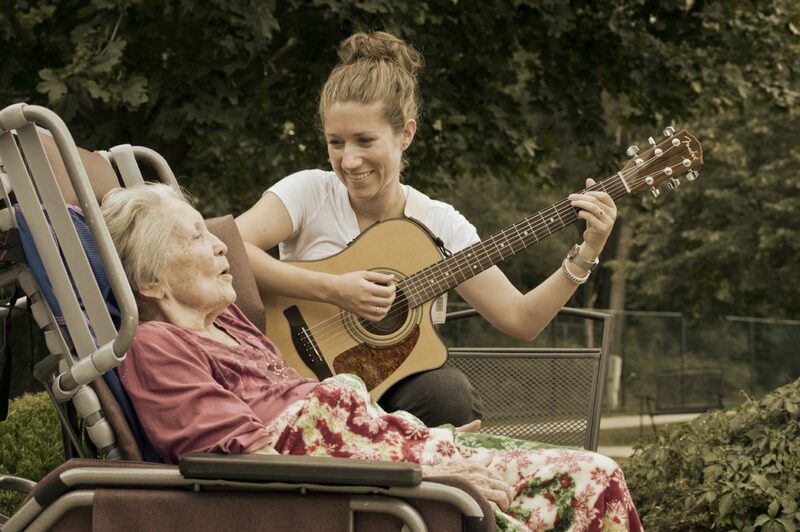 Music therapy is the perfect combination of those two things. For self-care, I really enjoy going on bike rides and walks. I also really enjoy playing music with my husband, painting my nails, spending time on Pinterest, and spending time with family and friends. A piece of advice that I would offer to students and new professionals would be to keep learning and growing in areas related to the music therapy field. When I finished my internship, I worked as a case manager for a year and that was a great learning experience and a huge stepping stone to my position at Helping Hand today.